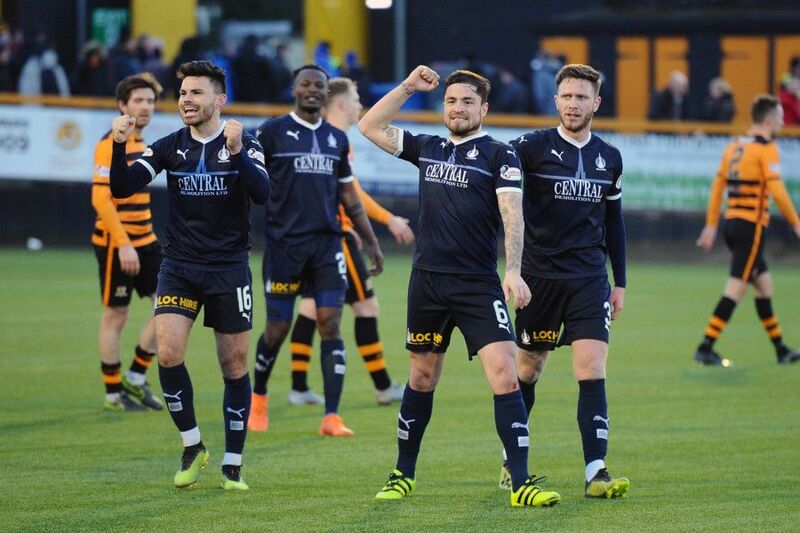 Goals from Jordan McGhee and Mark Waddington gave Falkirk a hard-fought win against Alloa. Images editor and Falkirk Herald chief photographer Michael Gillen was pitchside for the best of the action. Falkirk took the lead through Jordan McGhee on 20 minutes. Picture: Michael Gillen. But Connor Shields levelled from close range for Alloa. Picture: Michael Gillen. Mark Waddington tapped in at the backpost to send the Bairns ahead straight after the break. Picture: Michael Gillen.